12 Days of Christmas Blog Hop Continues! The 12 Days of Christmas Blog Hop continues this week and you don't want to miss out on any of the ideas for Christmas giftables. My mind is already bubbling with the wonderful things I can make now, and check off my Christmas gift list. You can get a head start too, just by visiting the participating blogs. Look for the list of participants at the end of this post. My day is Thursday, so be sure to come back for a beautiful table runner pattern--free! Also, at the end of this post you'll find related links to my free tutorials for Christmas gifts from previous years. Free Spirit Fabrics is our blog hop sponsor, and to enter to win one of 13 fabulous fabric packages, visit each blog and leave a comment. Visit our host Sarah as well, and leave a comment on her blog every day of the hop for more chances. ONE WARNING: Do yourself a favor and be sure to leave your email address with your comment. Depending on how you sign in to comment (for example if you sign on using your Google account), on some blogs your email is not automatically collected so you must leave it manually. Sarah will announce the winners on Friday, July 28th so be sure to visit her blog that day to find out if you've won. Here is the list of participating blogs. Again, be sure to also visit Sarah at Confessions of a Fabric Addict every day of the blog hop. Tell me...what are your favorite fabric giftables? Well it’s July and time for the 12 Days of Christmas Blog Hop! I participated in this blog hop last year and it was a lot of fun and absolutely chock full of terrific projects for Christmas. This year, the hop is even bigger and more awesome! At the end of this post you’ll find the blog hop schedule and links to each of the participants. Before you scroll down though, let me tell you about the most wonderful part—giveaways! Yep, Sarah arranged for Free Spirit to sponsor our hop! Every day during the hop, you’ll be eligible for lovely Free Spriit fabric including Tula Pink’s new holiday collection, Holiday Homies. I saw this collection at Market and I can tell you it’s absolutely yummy and oh so Tula! In total, Sarah has 6 jelly rolls, 6 layer cakes, and 1 fat quarter bundle of gorgeous Free Spirit fabric to give away. To enter, visit the participating blogs each day of the hop and leave a comment. If you fall behind that's ok; Sarah says you've got until midnight Wednesday July 26th to get caught up with your comments. On Thursday, July 27th, Sarah will select a winner for each day from the people who visited that day’s participating blogs and left a comment. Then she’ll select a grand prize winner (the fat quarter bundle) from all the commenters. Only one prize per participant, and again, prizes will be awarded at the end of the hop. Sarah will announce the winners on Friday, July 28th so be sure to visit her blog that day. 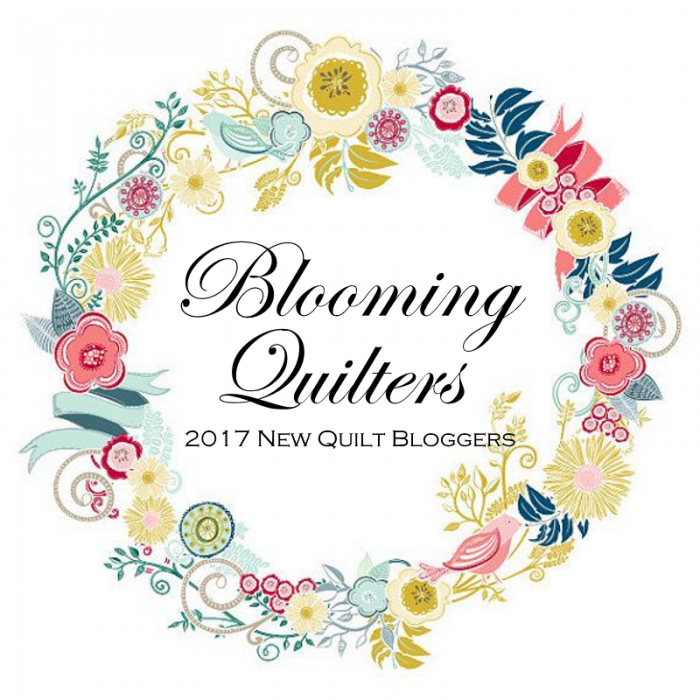 Before I show you the list of participating blogs, I want to thank the hop’s host, Sarah Craig @ Confessions of a Fabric Addict. Thanks Sarah for all your hard work in putting this hop together. You’re simply awesome! Here is the list of blogs to visit over the next 12 days. To make it easier to find this list each day, just click the blog button at the top of my sidebar and you'll be taken right back here. My day is next Thursday, July 20th, so be sure to stop by! Also, before you hop off, you might want to link up to my Wednesday Wait Loss because I'm having a giveaway! Tell me...what are you making For Christmas?